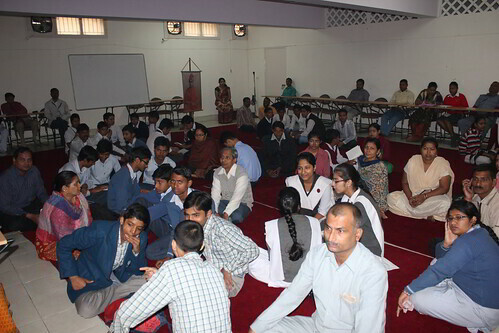 Scholarships to poor meritorious students are also given by Ramakrishna Mission, New Delhi. Scholarships worth Rs 2,000/- per annum are given to meritorious students. In addition to this, Rs 25,000/- per annum is given to a single student doing professional courses.